Monitor Rentals are available in many sizes. 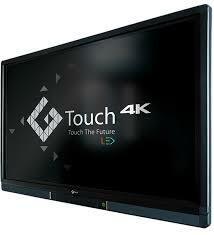 AVRexpos offers a huge inventory of LCD, LED, Touchscreen, 4K Touchscreen and 4K Monitors rentals. Ranging in size from 24 inch up to 105 inch monitors. 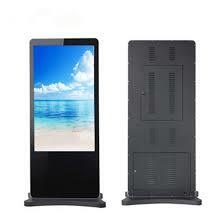 Monitors Rentals are one of our most commonly used products that we offer for digital advertisement. 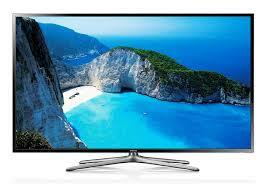 We rent monitors throughout the US for trade shows, events, meetings, seminars, education and learning events, etc. Our monitors are great for any company and especially yours, to showcase your media, presentations, and videos. All of our monitors have HDMI, VGA, and USB inputs. We also carry a wide array of mounting options for your monitors such as floor, kiosk, table, truss, and wall mounting. No matter how many monitors you may need we have got you covered. Our inventory list is immense and all of the products we carry are the highest quality and commercial grade. AVRexpos is a leader in HDTV, 4K, Touch Screen, 4K Touch Screen Monitor Rentals and our staff can help you to achieve any goals you have for your next event!